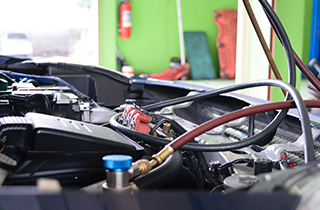 Martinez Auto Air provides expert care and workmanship for any AC repair needs. Nobody does AC repair better than us at Martinez Auto Air. We are a professional that can handle just about any need your vehicle may have. Our selection of auto accessories and upgrades allows anyone to improve the look and functionality of their vehicle, and for a great price. Trust your automotive needs to McAllen's experts! Martinez Auto Air is an AC specialist and parts provider operating in McAllen, TX. 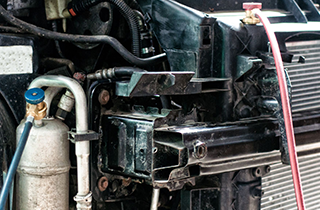 We offer a wide range of vehicle services and parts to meet most any automotive need. Our team of technicians provides consistent and reliable service each and every time. 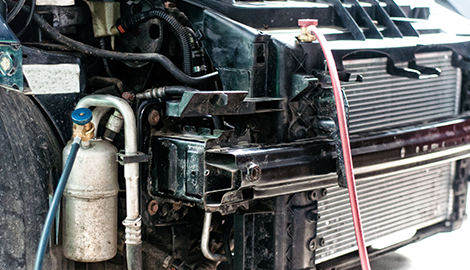 We have unmatched experience and the knowledge to tackle any project involving your vehicle's air conditioning unit. When you choose Martinez Auto Air, you are getting a reputable staff of dedicated technicians that work efficiently and effectively to get your car back on the road as soon as possible, for an affordable and competitive rate. We have established a large base of clients who regularly rely on us for all of their air conditioning and auto parts needs. For AC repair, we are second to none. If your AC is blowing hot air, has a leak, is emitting a musky smell, or any other issue, come by and see us! As an AC specialist, we can repair any problem your system has, ensuring a fully functioning AC system that can always be relied upon to blow cool, crisp air in your vehicle any time of the year, no matter how hot it is outside. If you need a brand new installation, we can provide that as well. Additionally, our air conditioning technicians can save you money on new parts by repairing the old AC parts in your vehicle. Don't suffer through another hot season without AC! 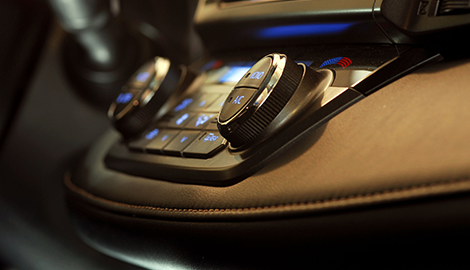 Give yourself the comfort in your car that you deserve by taking advantage of our services. 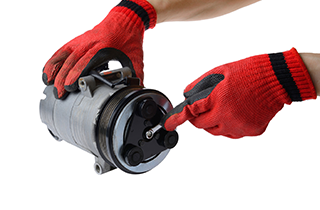 If you are looking for auto service part, look no further than Martinez Auto Air. 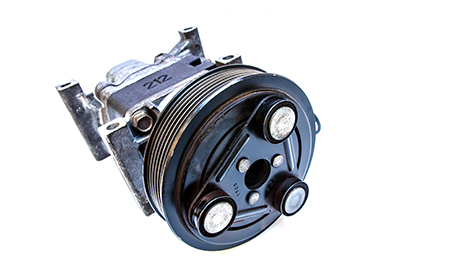 Our large inventory allows us to keep a massive stock of parts for most any make and model. Save time and money by browsing our selection! Don't trust your auto care needs to just anyone. Trust them to Martinez Auto Air, a reputable and professional technician that can always help.